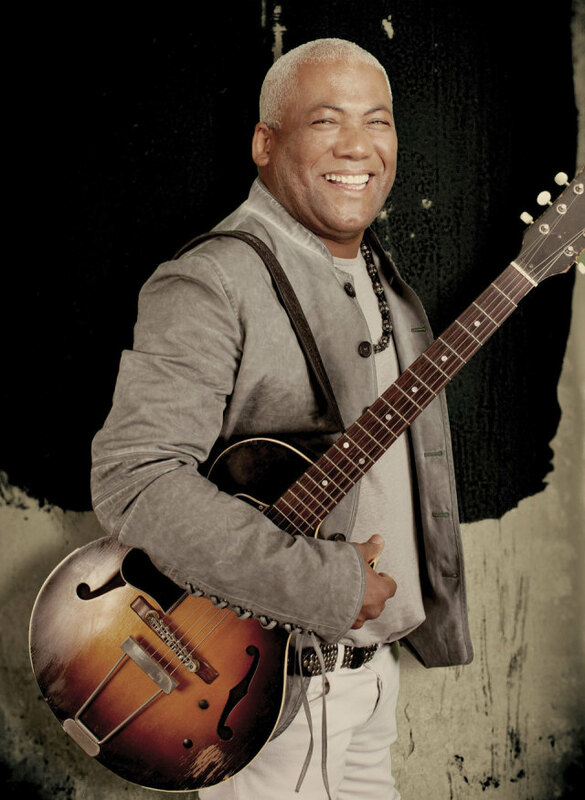 South African guitarist and singer Jonathan Butler headlines this year’s Houston International Jazz festival. Image courtesy of Rendezvous Records. Necessity breeds creativity. Just ask Bubbha Thomas, who for over 40 years has led Jazz Education Inc., a non-profit program that keeps Houston kids out of trouble by teaching them about jazz. In the late ’80s, the organization began struggling financially, and Thomas desperately needed another revenue stream. 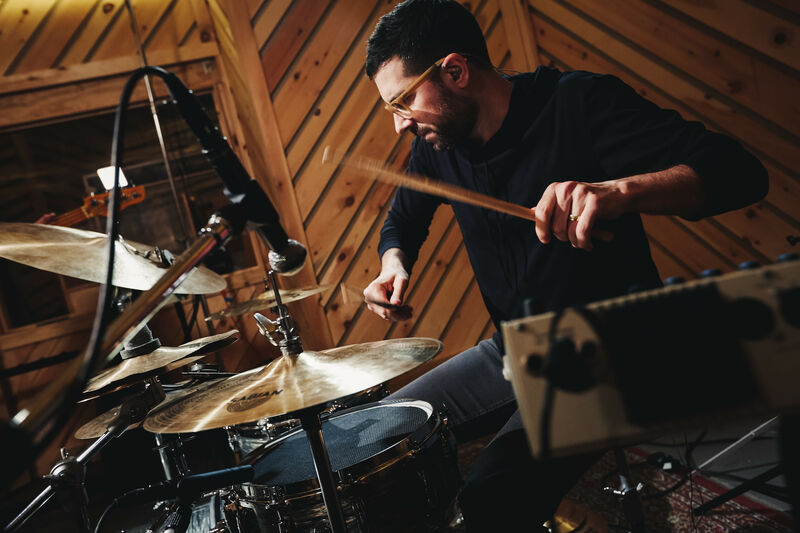 That’s when he came up with the idea of the jazz festival, inspired in part by former mayor Kathy Whitmire’s push to raise Houston’s profile around the world. 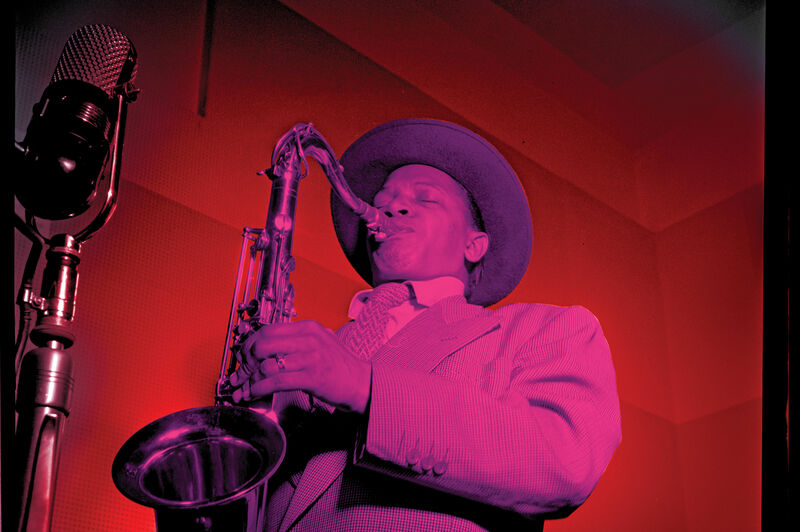 The result was the Houston International Jazz Festival, which since 1991 has brought many of the biggest names in jazz to the Bayou City. 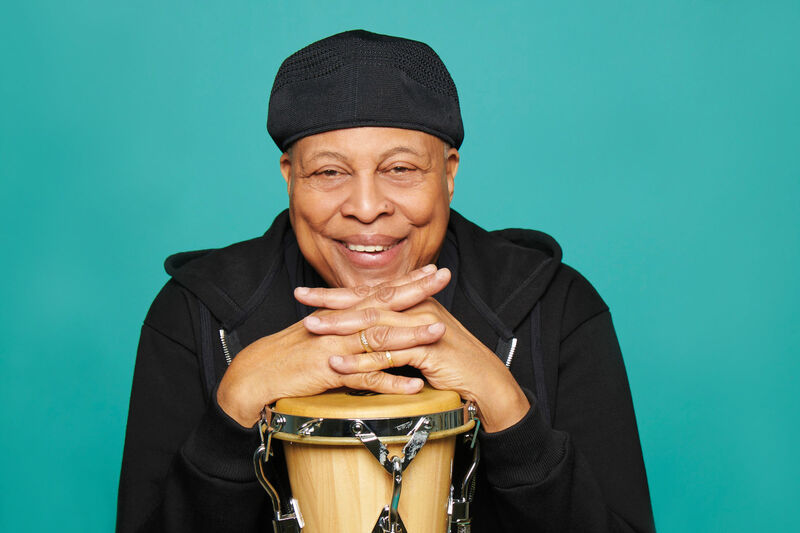 Past performers include Celia Cruz, La India, Arturo Sandoval, Ramsey Lewis, Stanley Turrentine, Rachell Farrelle, Ahmad Jamal, and Wayman Tisdale. 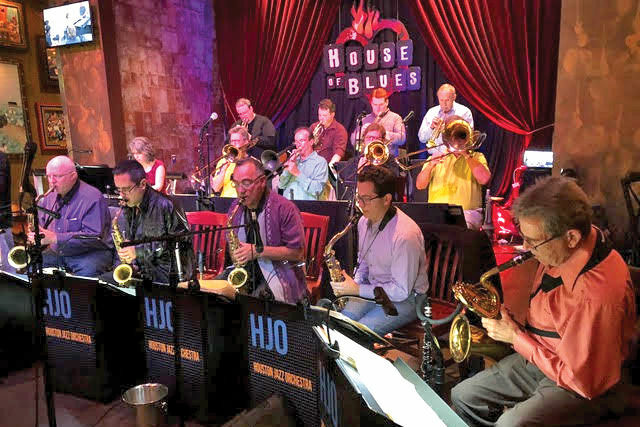 “We’ve had anybody who’s supposed to be anybody in music here in Houston,” says Thomas, who still devotes all the proceeds of the festival toward Jazz Education.